Looking for a unique, custom-made website that reflects your practice? Interested in helping your practice grow with SEO and social media? MDPM Consulting is here to help! 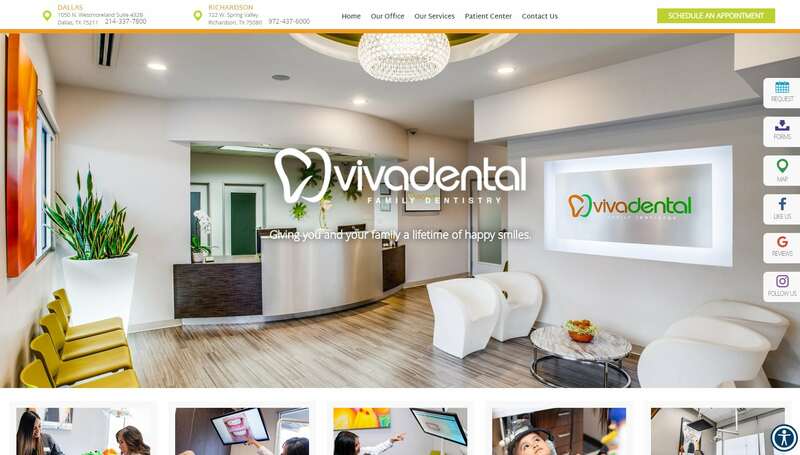 We create custom-designed websites that are responsive, easy-to-navigate, built to industry, SEO, and user experience (UX) standards, and put your practice’s best foot forward online. We provide a complimentary Social Media Kit for our clients and provide consulting and support when it comes to all things social, including boosting patient engagement. We understand SEO best practices and know what dental practices need on an ongoing basis to climb the rankings and attract new patients. We have the tools and experience to help you and your team garner reviews and engage patients on Google, Facebook, Yelp, and other reputation management platforms. We understand that marketing isn’t one-size-fits all, so we’ll work with you based on the needs of your practice, now and in the future. We have in-house copywriters who are trained in dental copywriting to create original, accurate, and optimized website, blog, and other custom content.